The finger-print has been a means of identifying someone since Victorian times, and Hollywood has popularised the concept of a fingerprint reading door lock far more than anyone who would actually have to install and maintain such a device. "What sounds like science fiction is actually becoming a cost-effective way to ensure that someone is who they say they are, for everything from bank transactions to logging into a computer or opening a door." This means of using a physical characteristic as a means of identifying someone for security purposes is what biometrics is all about. The problem is the distrust sown by the movies where fingerprint machines can be fooled with a few dabs of latex which have been imprinted with the fingerprints of someone else. 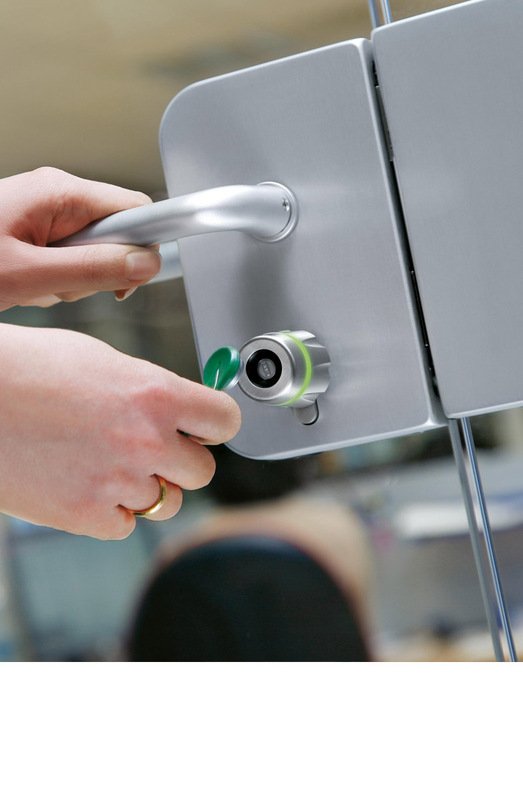 For further information and support of access control , get in touch with one of our security installers who have the advanced knowledge and understanding to be able to assist you and ensure all needs are met.